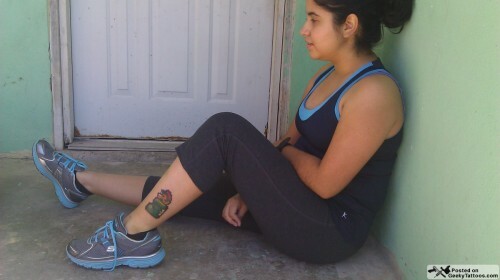 I got my tattoo done at Buena Suerte Tattoos and done by Ceci. Here is the link to their myspace page. 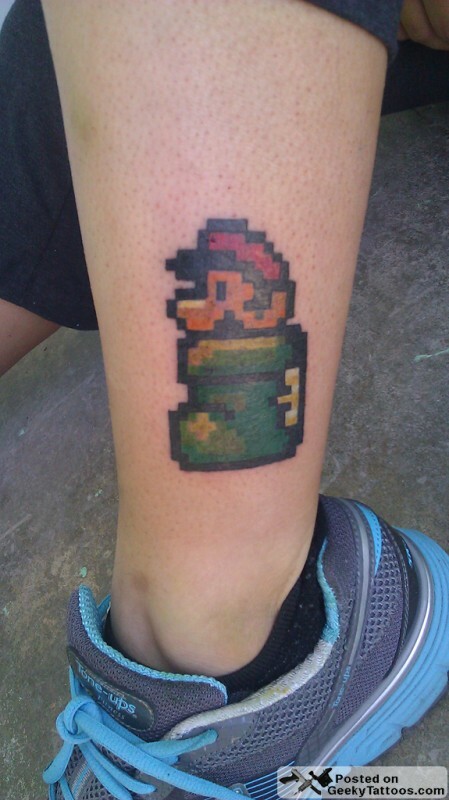 Tagged with ankle, boot, Buena Suerte Tattoos, Ceci, Mario, Super Mario Brothers.